Whilst Sri Lanka does indeed have a peak season – December – March – the rest of the year should not be regarded as the island’s off season. At whatever time of year you visit Sri Lanka, you will find sunshine, beautiful beaches and a host of wondrous cultural and wildlife experiences. There is never a bad time to visit Sri Lanka – read on to find out why coming during Sri Lanka’s ‘off season’ can be the best choice. 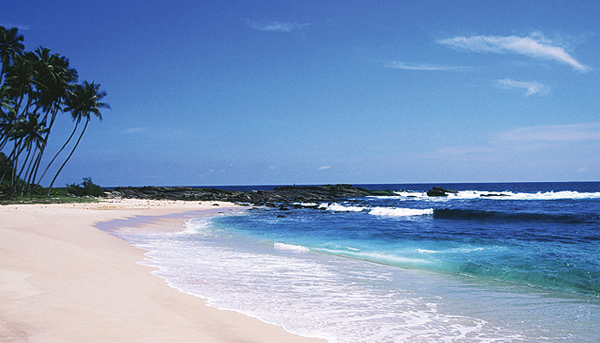 Sri Lanka enjoys steady sunshine all year round, despite being affected by two monsoons. 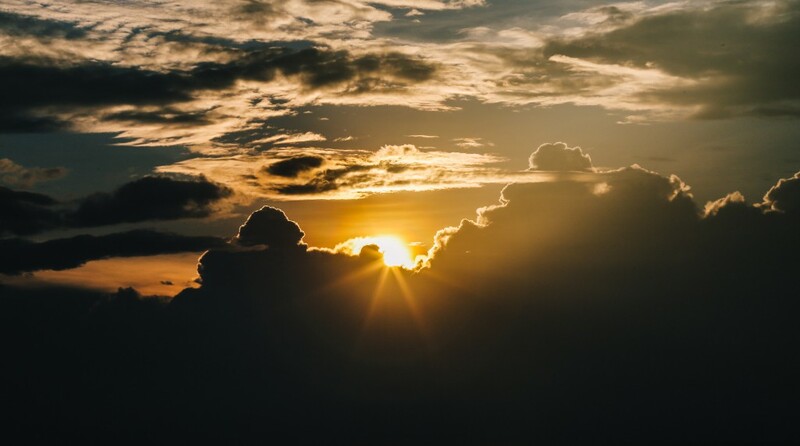 Between November and April, the east coast is affected by monsoon rains whilst the west remains dry, a pattern which is reversed for the remaining six months of the year. There is always an area of the island which offers travellers guaranteed wall-to-wall sun. …the rain-showers are brief, heavy bursts that occur in the evening and are gone almost as soon as they appear. Enjoy a dry day then watch a spectacular thunderstorm from the shelter of your balcony. From mid-May to mid-July, hotel and flight prices fall as fewer tourists visit during this period. 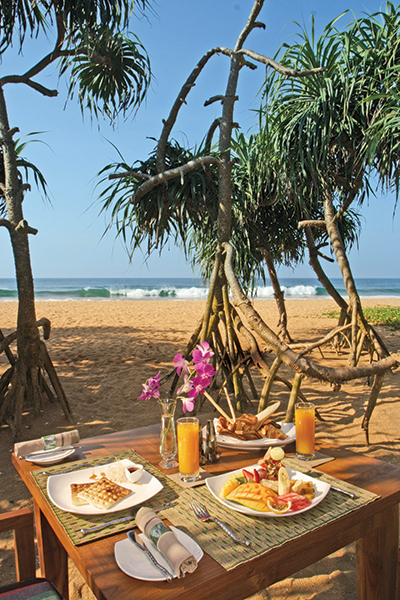 For those looking for a holiday destination that will not break the bank, Sri Lanka fits the bill. Peaceful hotels and less-crowded tourist attractions. Bliss. 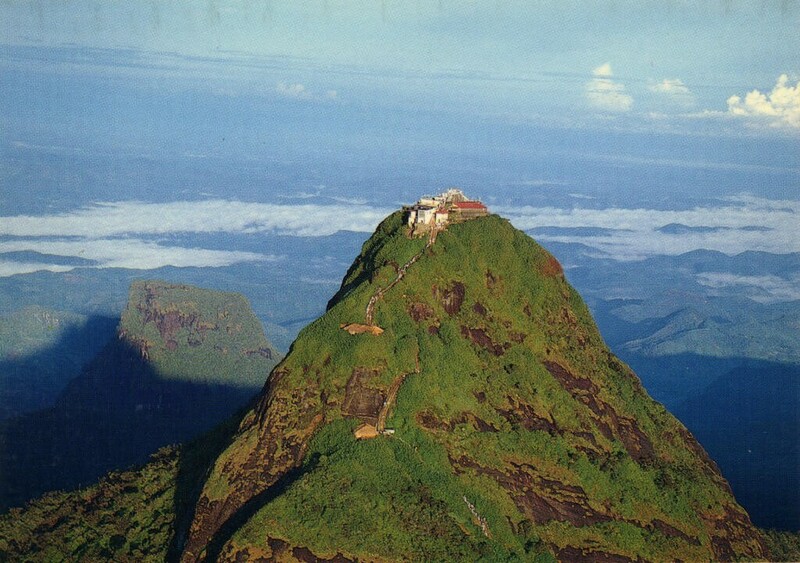 Wildlife enthusiasts are much better off climbing Adam’s Peak during the off season as it is less busy, and there is a far greater chance of spotting animals on the way up. 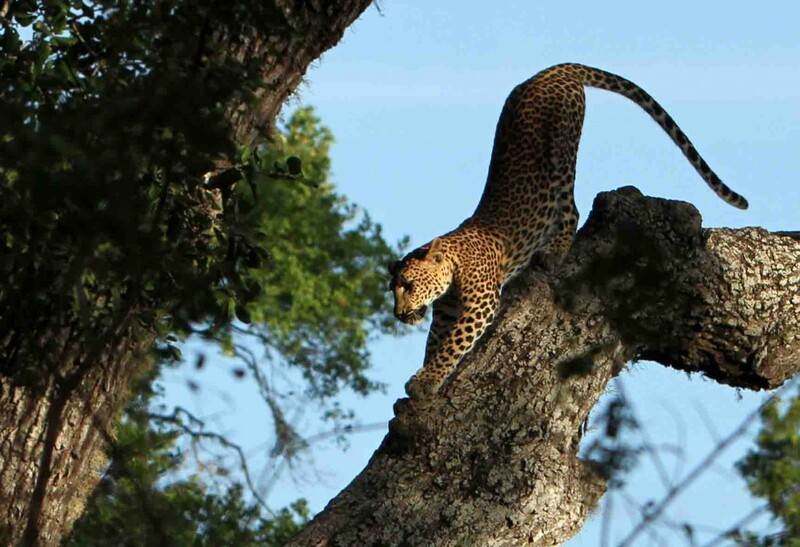 …many of the hard-to-spot animals at Yala National Park, such as the elusive leopard and the sloth bear, make more frequent appearances during the low season. Fewer jeeps = better chance of a rare animal sighting. 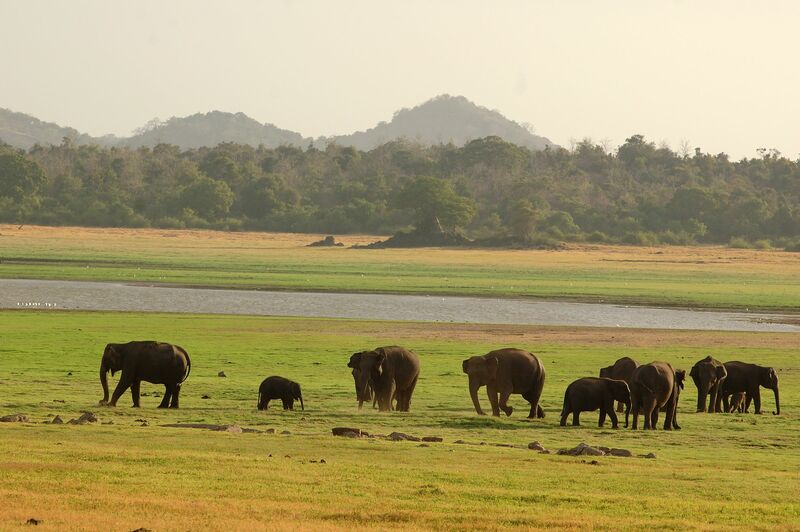 Sri Lanka’s great elephant migration and a world-renowned wildlife event. During the drought season in Sri Lanka’s dry zone (July-September), many tanks and lakes dry out, leaving limited water for wildlife to drink. Minneriya Tank at Minneriya National Park never runs dry and as the other waterholes dwindle, herds of elephants congregate here to drink and bathe. Approximately 200 elephants can be seen here each day: look out for the tuskers standing apart from the herds of females. The Kandy Perahera is one of Asia’s most spectacular festivals which takes place for ten days in July/August. 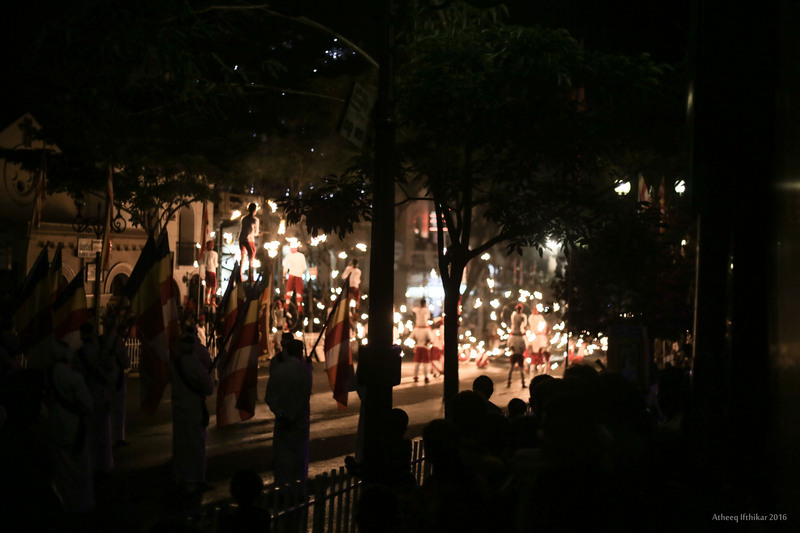 To pay homage to the sacred tooth relic of Lord Buddha, a striking procession of elephants and various types of dancers all bedecked in vibrant colours and bright lights moves through the streets of Kandy. The tooth relic itself, which is housed for most of the year in Kandy’s Temple of the Tooth, is also unveiled and paraded through the city. Peraheras are historical Buddhist celebrations unique to Sri Lanka, and this event is unmissable and a particular favorite of children. 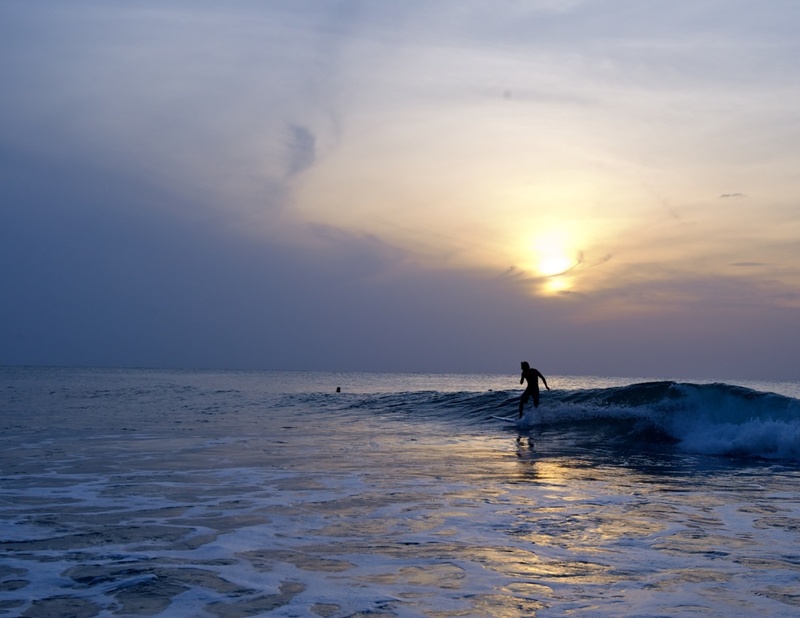 Renowned as one of the top ten surf spots in the world, Arugam Bay is a popular haunt for surfers across the globe, particularly between July and August when there are thrilling waves and international competitions. …and it’s not just Arugam Bay that is worth visiting. 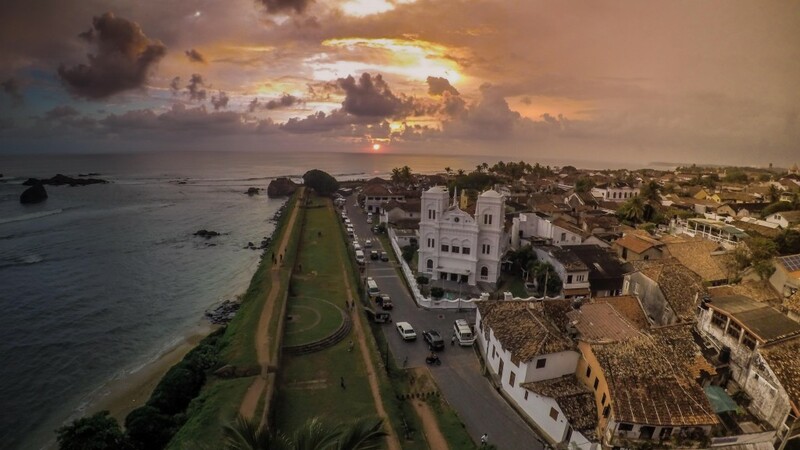 All of the east coastline comes into season between May and October, an area largely ignored by the tourists who visit Sri Lanka in peak season. Relax on the untouched sandy shores of Passikudah, or snorkel at Pigeon Island in Trincomalee, one of the island’s many national parks. Good article , worth of reading. thanks for sharing.